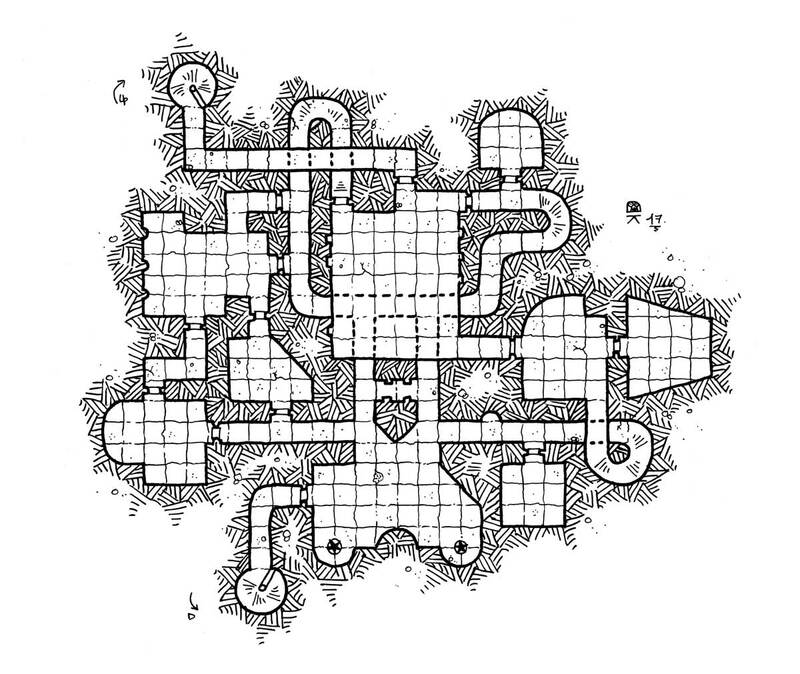 Today I offer you an additional level for the modular Dungeon. You can find all the levels in the Modular Dungeon category. I want to remind that this is only a guide to your imagination! You can edit them as you wish! Thank you to everyone, and have fun!